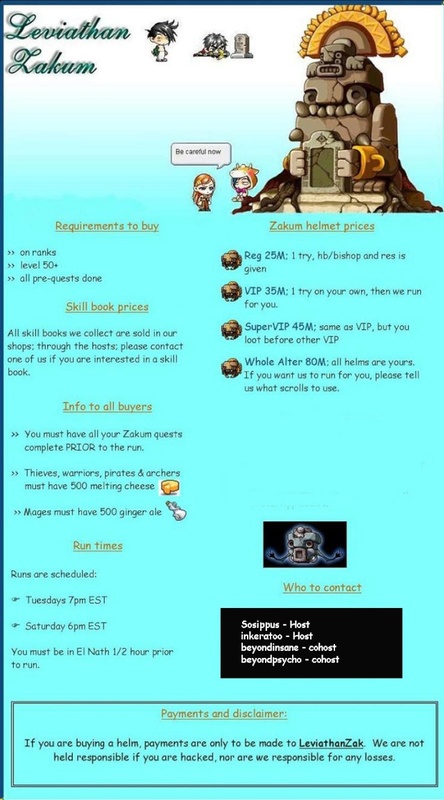 You do not need to register in order to buy a helm; just enter your info on this page. Spoke to intensecare ~ he would like to be put on the buyer list for Tuesday, Sept. 29th. Please speak to inkeratoo, beardraco or beyondinsane in order to give them your information as soon as possible. They are usually online after 6pm EST. You are a VIP buyer for the run tomorrow (saturday october 3rd). I'd like to buy reg, I have all quests done and everything ready. So you get one try which means if you die you get 1 res? then if you die again you are screwed? ToiAnPho wrote: So you get one try which means if you die you get 1 res? then if you die again you are screwed? your for sure gonna get one rez, but you can be rezed more than once if there are other rez and time leaps.